Do you stand proudly alongside your company? Or are you resentful, have feelings of bitterness, or tension towards your company? If you align with the latter and you're in this job for the long-haul, there are ways that you and your teams can improve your workplace. Through autonomy support, employees thrive in a work environment that values excellent job performance without an undercurrent of pressure or coercion. Rather than relying on others to feel motivated, you are given the necessary conditions to motivate yourself. Autonomy support happens when employees are given meaningful choices while doing their work, clear explanations as to why their jobs are important, and are shown empathy by their peers and leaders. Employees in this ideal work environment approach their daily tasks with interest, enjoyment, and a willingness to foster positivity in the workplace. Unfortunately, many people feel controlled and pressured at work by micromanagement. This results in disengagement and a loss of trust. Work environements like this are associated with low morale, defiance and resentment from employees. In this day and age, we're all aware of how costly this can be to productivity. Today's most innovative workplaces seek out ways to motivate their teams, engage them, and give them space for work independence. The ideal workplace that I'm describing may sound like a fantasy, but you can make autonomy support a part of your workplace by following the three steps below. Don't assume that you lack meaningful choices in your job. Carefully examine your day-to-day routine and you may find options that you've come to take for granted. For example, if you are asked to write a report, you may be able to choose the best way to format or present it, which gives you freedom to be creative and cater to your own preferences. Even with mandatory tasks, you can let your opinions and creativity shine through. Autonomy support also requires getting a clear explanation for why your job matters and what purpose it holds. 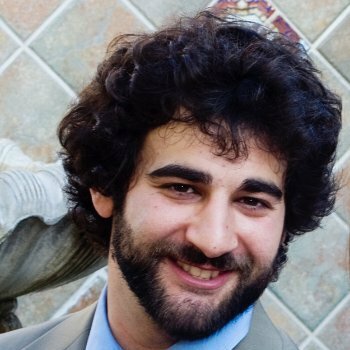 "People who find purpose in their work unlock the highest level of the motivation game." You and your co-workers will perform best when you understand why your roles are important, how you are all making an impact, and how you will all benefit from working hard. This will help nurture a sense of pride for your jobs, giving everyone a reason to come to work, over and above a paycheck. Remember that the importance of your job may have been conveyed during your orientation or is detailed in your employee handbook. If so, do what it takes to give yourself frequent reminders of this critical information—that could mean workplace affirmations or sticky notes on your desk reminding you why you’re there. Do you feel understood by your manager? Most people in your situation don't. When we feel stressed, burned out, or at odds with co-workers, we tend to feel isolated and resentful because our struggles are unacknowledged. To be clear, being autonomous at work does not mean you are entirely independent; you still deserve a compassionate supporter to help you through adversity and challenges. However, if you are unable to get the understanding you desire, don't give up. Try to show that you're sympathetic towards the way your co-workers see things and you may get some empathy in return. A complete lack of motivation in the workplace is rare. More than likely, you and your co-workers are very motivated—to show up for work and get paid. Autonomy support will create the work environment you need to feel a different kind of motivation. For perhaps the first time in your career, you will eagerly approach your job with passion and zeal. Although it may be difficult to do so, consider having a conversation with your manager or human resources representative so you can get the autonomy support that you need. If this is not possible, take notice of the aspects of your job that you may have forgotten. Whether your workplace can be changed or you need to be the change your workplace needs, discover the reason to stand proudly behind your work. You'll be glad you did and you just might inspire others to do the same. At DH, we offer coaching for teams, executives, and individuals who seek to create a more engaging workplace culture. 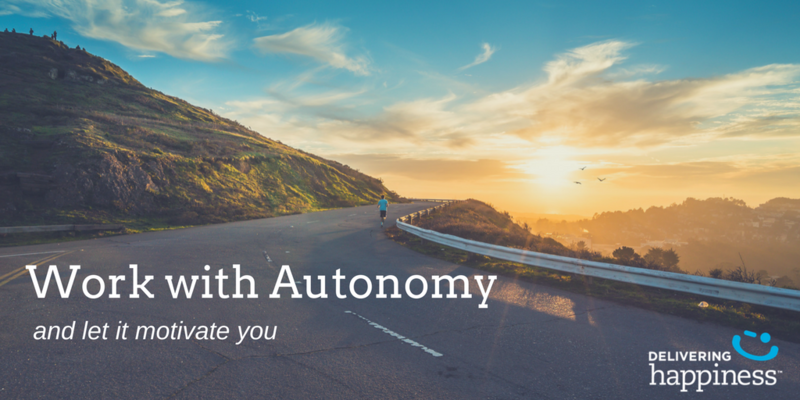 Understand how key contributors like autonomy can actually accelerate your growth.